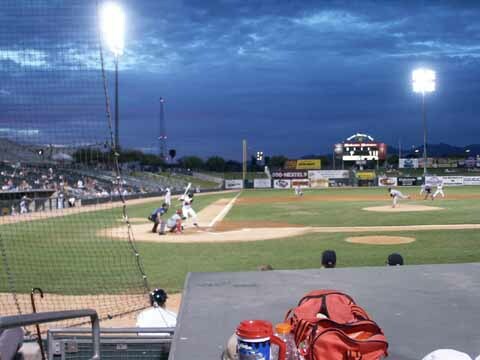 Two nights watching the Tucson Sidewinders, who are affiliated with the Arizona Diamondbacks, playing the Memphis Redbirds. 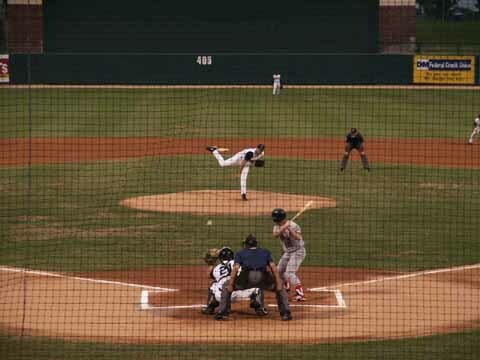 On July 29th the Redbirds won 4-1 and on the 30th the Sidewinders won 5-3. 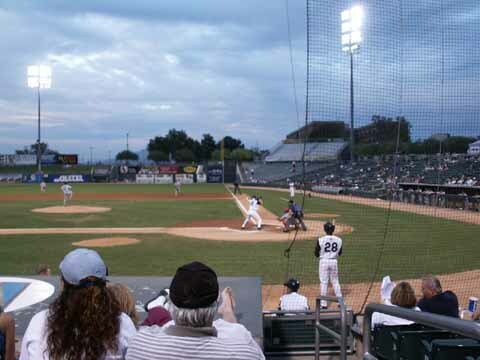 We sat in the second row on the 1st base side behind the visitor dugout. 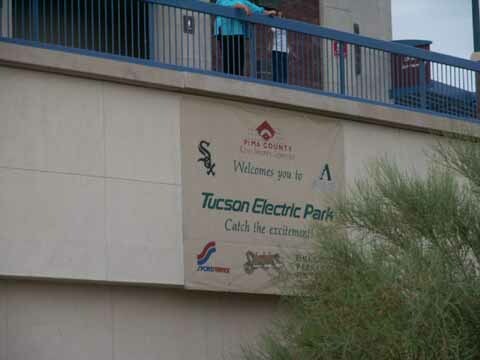 Sitting in front of us were some season ticketholders who gave us some interesting background about the development of Tucson Electric Park. 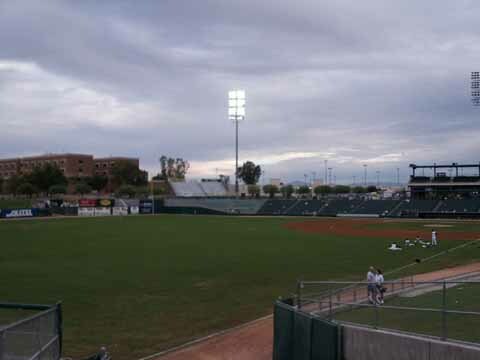 The park is used by the Arizona Diamondbacks and the Chicago Whitesox for spring training. It was cloudy both nights with temperature in the high 90s and very sultry. Andrea didn't need her sweatshirt either night. Parking was free. There is a cute little train pulled by a small tractor that pulls the little kids back and forth beyond the outfield grass sitting area all during the game. 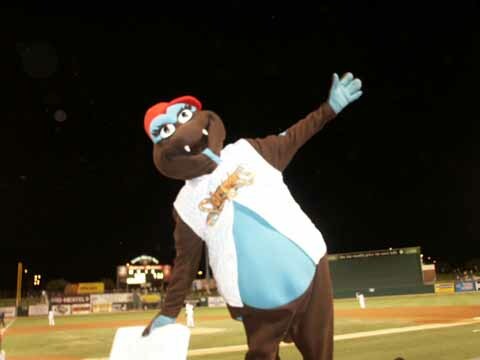 Sammy the Sidewinder is the mascot. In Right Field beyond the fence is the Sidewinder's Home run Board which tallies the number of home runs the team has hit during the year. There is the usual Thirsty Thursday promotion of $1 Soda, Lemonade, and Beer. 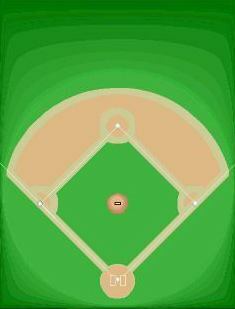 The field lines are RF & LF-340, CF-405, RC & LC-388. 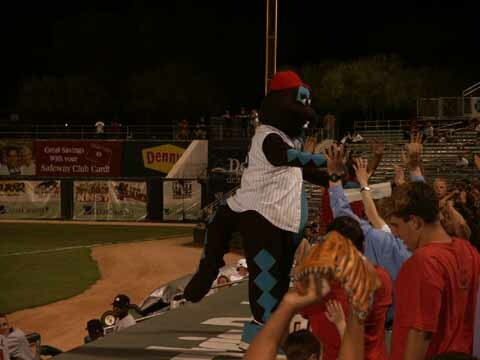 Attendance on the 29th was 3,674. Attendance was not reported on the 30th, but I would estimate between 1,500 and 2,000. 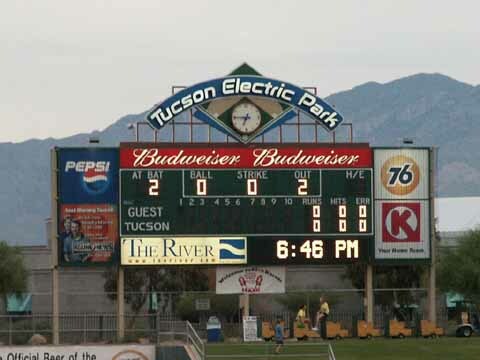 Box score on the 29th was Memphis R-4, H-6, E-1 and Tucson R-1, H-9, E-0. 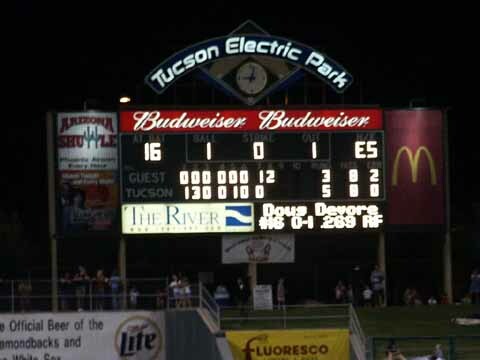 Box score on the 30th was Memphis R-3, H-8, E-2 and Tucson R-5, H-8, E-0. 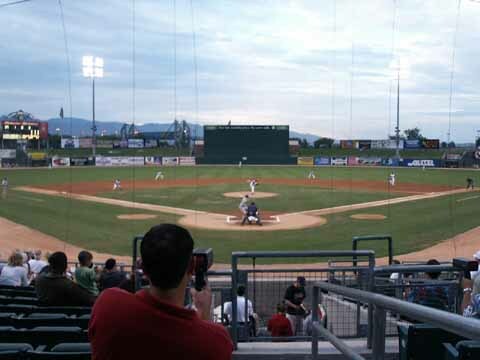 2009 Triple AAA team moves to Reno and becomes Reno Aces affiliated with Diamondbacks. 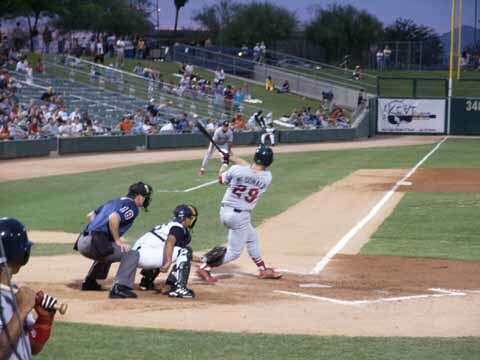 Location becomes independent team Tucson Toro with Golden Baseball League. 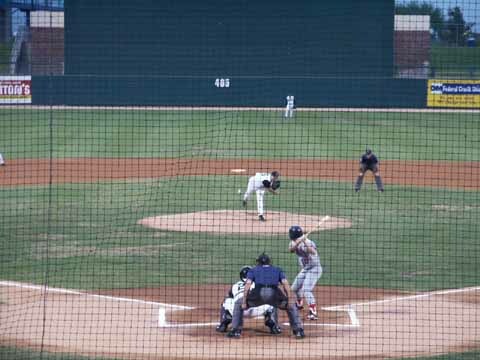 2011 Triple A San Diego team. 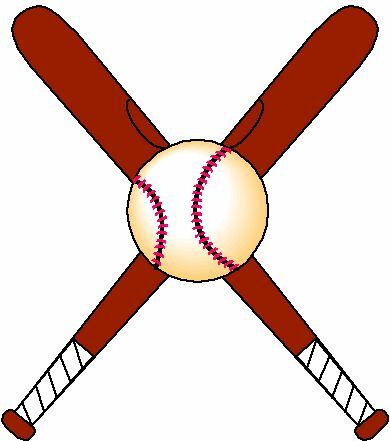 Logo in 2012. 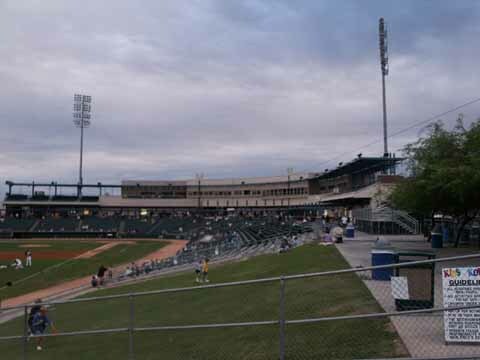 Team moves to El Paso in 2014 in new stadium and become the Chihuahuas. 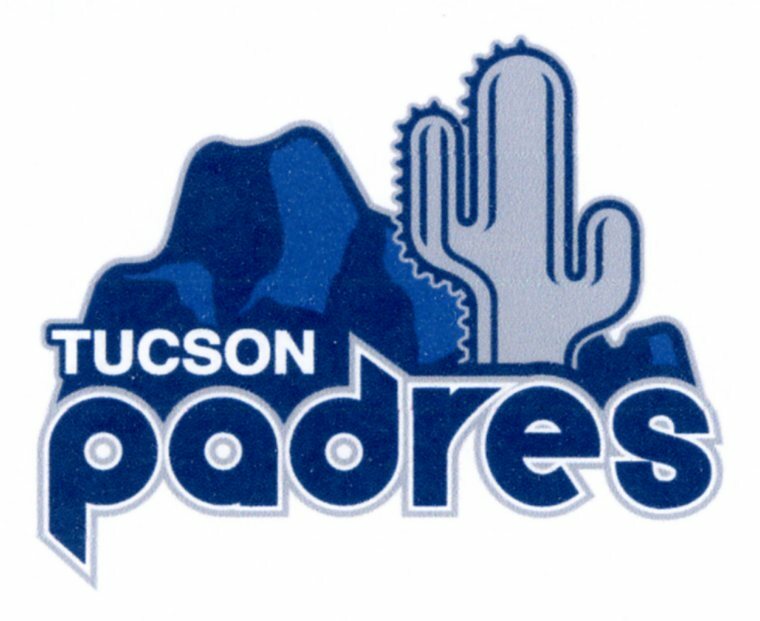 As of 2014 there is no professional team in Tucson. Arizona-Senora Desert Museum - exhibits more than 300 live desert animal species and natural habitats that contain more that 1,300 species of Senora Desert plants, Fee. Kitt Peak National Observatory - monitors solar, stellar and extragalactic activities Free. Mission San Xavier Del Bac - founded by Jesuit Father Kino before 1700. The structure is an impressive example of Spanish mission architecture, Donations. 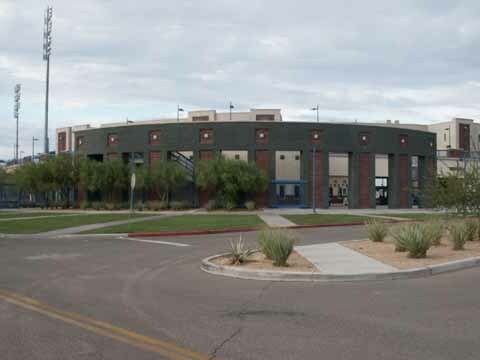 Old Tucson Studios - replica of 1860s Tucson erected in 1939 by Columbia Pictures has been used for more than 300 films, TV episodes and commercials, Fee. Pima Air and Space Museum - 3rd largest aircraft museum displays more than 200 vintage aircraft, Fee. Saguaro National Park - typifies the Sonoran arboreal desert and contains stands of saguaro cactuses, Free.